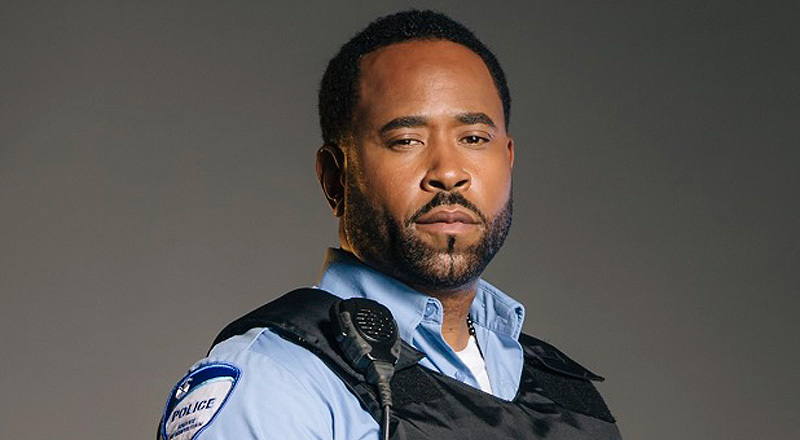 (February 1, 2019 – Toronto, ON) Each day during the month of February we’re highlighting the career of a different Black Canadian actor, actress or director. Benz Antoine was born in Montreal, the oldest of three siblings. At 21 he started a rap career, which he did succesfully for two years. That’s when he landed his first role. He is probably best known for his work on the TV series, 19-2, which is a phenomenon in Québec. Antoine played the sympathetic patrolman Tyler. Read more about Benz Antoine.